When you email box is full and you don't want to delete all the emails, you can locate the biggest emails. And after deleting these biggest email, it probably can release enough space for you. 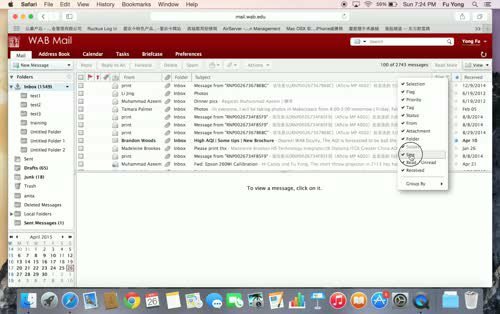 This short video tells you how to locate the biggest emails in your mail box.